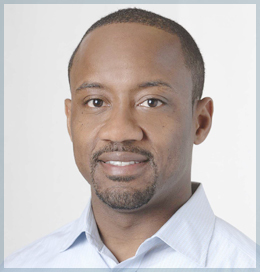 Lamont R Jones, MD, MBA, received his MD and otolaryngology training from the University of Michigan, Facial Plastic and Craniofacial Reconstructive Surgery fellowship from SUNY Upstate Medical University and an MBA from Michigan State University. Dr. Jones is Vice Chair and Director of the Cleft and Craniofacial Clinic in the Department of Otolaryngology-Head and Neck Surgery, Henry Ford Hospital. His clinical and research interests include facial cosmetics, facial trauma, anterior skull base, cleft and craniofacial disorders and molecular pathogenesis and treatment of keloids. Dr. Jones has lectured nationally and internationally and authored peer-reviewed journal articles and book chapters.